Winter is coming and the weather is dropping soon! 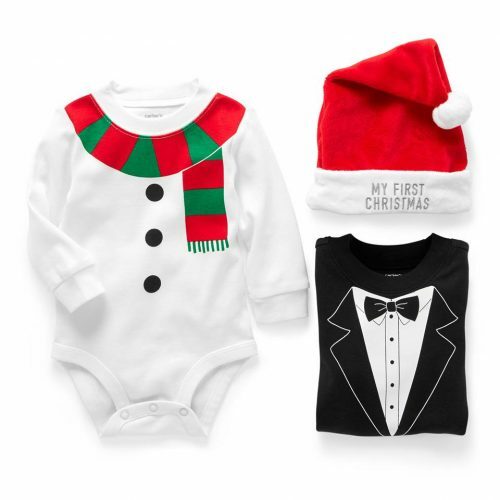 If you want to shop cozy winter and holiday clothing for your little ones, head over to Carter’s as they are offering 50% off! And if you spend more than US$40, you can enjoy an additional 20% off! A set of three pieces including shirts, trousers and a jacket costs only US$9.36 (about HK$73), so every single piece is only HK$25!